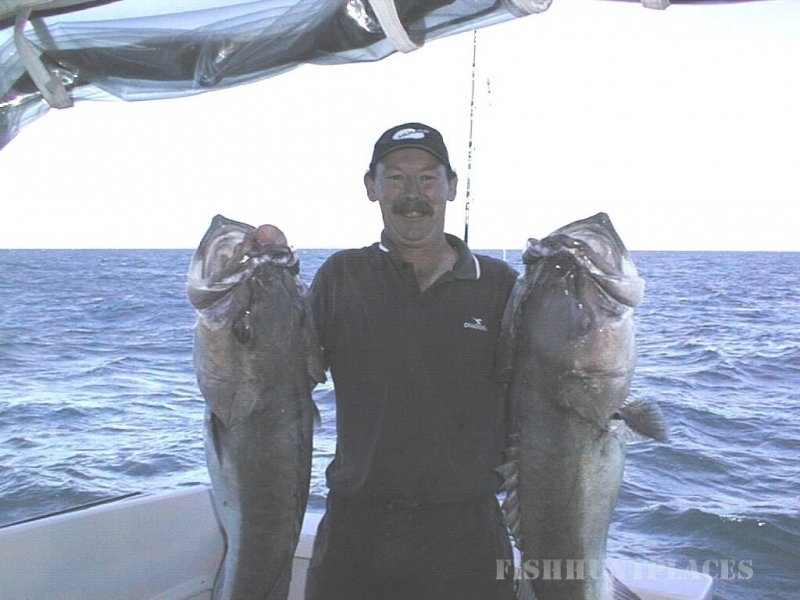 We have a wealth of knowledge concerning fishing and diving, with many years of combined service around this region. Skipper - Rolfe Everson has been fishing and diving for a good number of years up and down the south west coast of Wellington. The boat Switftsure, is a 14m Cook Strait fishing boat. Swiftsure was built in Picton by the Carey Boat Yard in 1984. Originally designed and used successfully as a tuna trolling and long line fishing vessel from Greymouth to Manakau. Swiftsure has now retired from commercial fishing and has been fitted out to fish larger groups of people on her ample covered deck. Swiftsure is 14m in length and weighs in at 25 tonnes when fully loaded. She is in survey and is equipped with all the modern facilities. Jimmy the Fish anticipating another day of fishing and filleting. 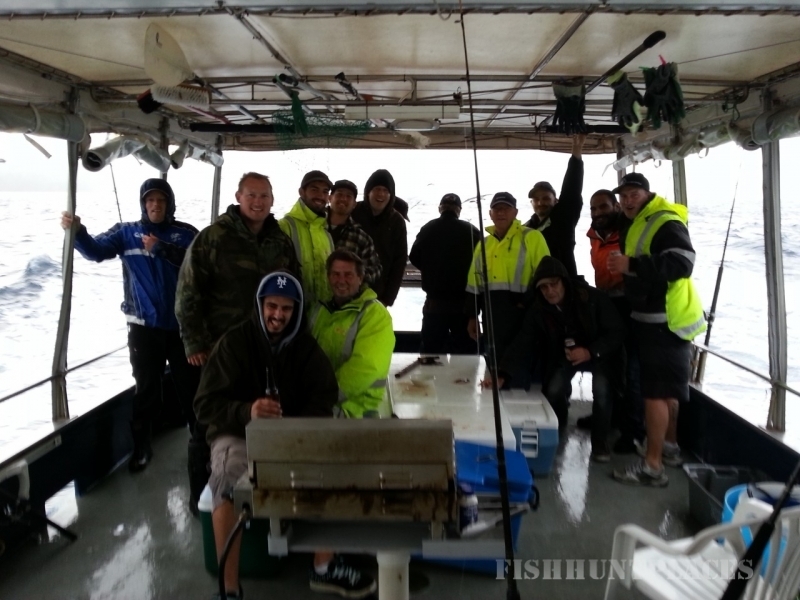 We generally fish on the south west coast but depending on the conditions we will go elsewhere to ensure that we can provide the best opportunities to catch the targeted favoured species of groper, tarakihi, snapper and blue cod along side the fish that never fail to excite such as john dory, kahawai, trumpeter etc. 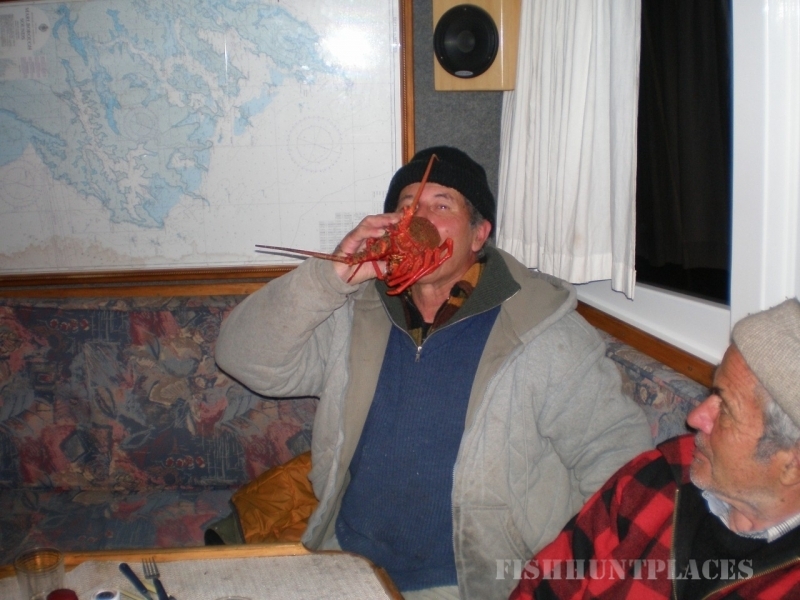 We offer half day and full day charters and evening trips. On all our full day trips we offer food, bait filleting and fishing advice. All trips are inclusive of the tackle and rod hire so all you have to do is get on the boat and go. There are no add on costs with our operation. Give me a call to see if we are available and be surprised how competitive we are.